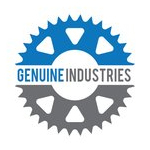 Genuine Industries LLC is a solution based manufacturing & engineering company in the cannabis industry. 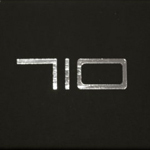 Based in Los Angeles, the 710 Pen company was founded in 2012. 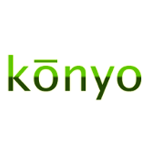 They are the distributors of the 710 Pen and the 710 Pen Mini. 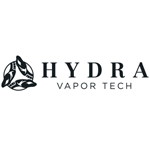 Hydra Vapor Tech manufactures and retails high-end cases made for the world’s most popular vaporizer pens. The Titan 2 by Hydra Vapor Tech was designed specifically for the PAX 2 vaporizer.